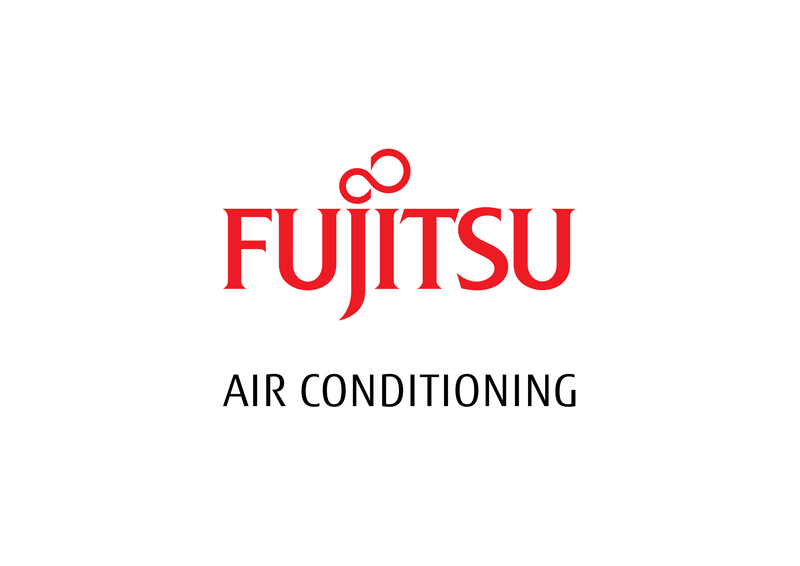 Premium Fujitsu Ducted Inverter sale – Invest Now with Fujitsu and save Hundreds on added value upgrades – Sale On Now! Wall Hung Split System Sale. 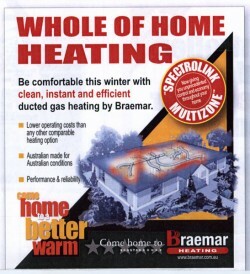 Prices slashed on all the top brands of Room Air Conditioning. Archer Gas Log Fire Sale – Hottest Ever Savings- Sale On Now! 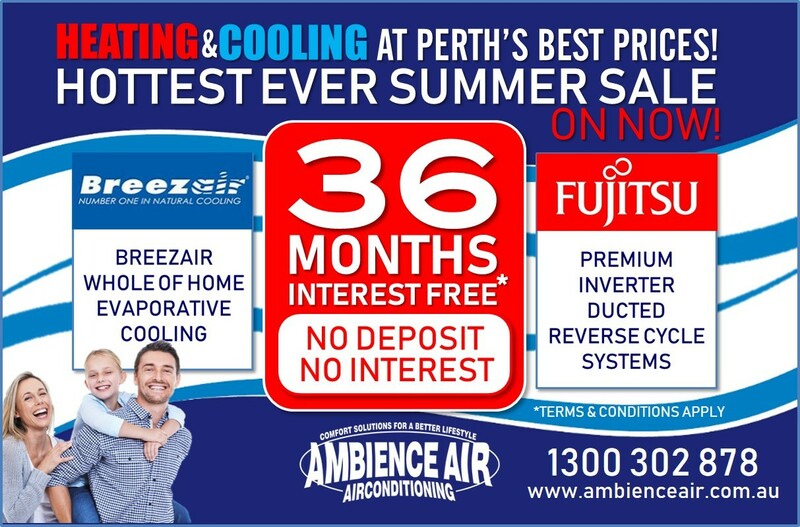 Breezair Evaporative Cooling Sale – Save up to $1,000rrp* this month. Sale on NOW! Daikin Inverter Ducted Systems on sale with added value savings. Sale on Now!